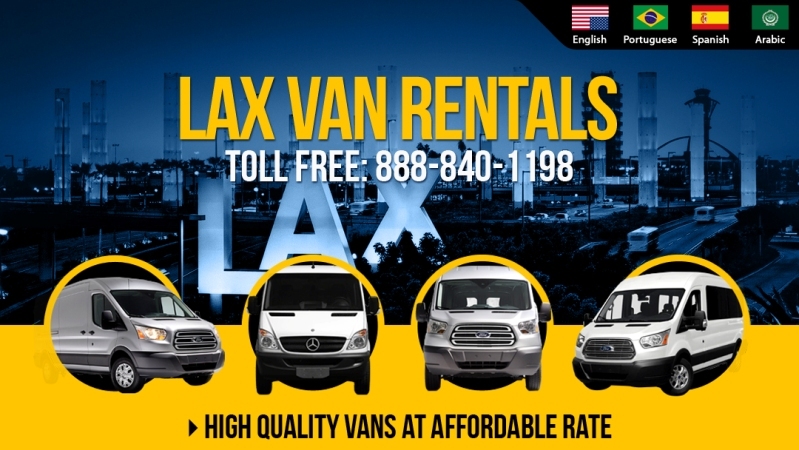 LAX Van Rentals is part of US Van Rental that currently manages many web platforms and reservation systems in Los Angeles and Las Vegas area. Our first Online Business was set up by two engineering graduate in Jan 2000, with an ambition to revolutionize the way online platforms are built. Based in Long Beach & Norwalk California, US Van Rental hoped to offer an affordable & professional service that is comparable to the top car rental companies; but by bringing creative ideas and friendly environment to the scene while maintaining our commitment to the lower price. We also have partnered with other car rental companies to provide a broad range of vehicles for individuals, families, small or large groups including: sports teams, businesses, clubs, schools/universities, corporations, churches and non-profit organizations. Please Note: Most graphics, logos, and/or other trademarks, tradenames displayed on this website are the property of the third party and are used herein for factual descriptive purposes only. We are not associated with or authorized by the Los Angeles Airport LAX.